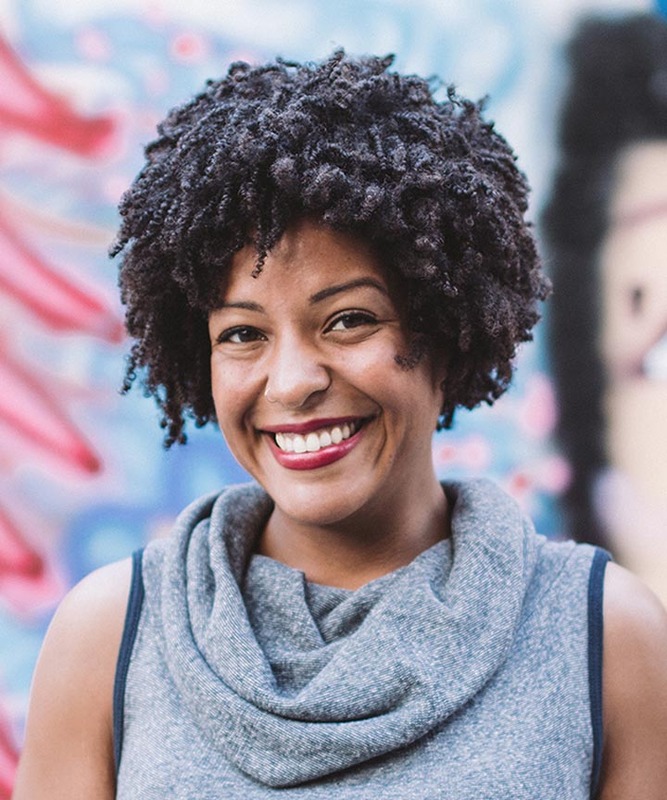 Last year, when Coco Bates created the Curly Girl Picnic, an inaugural natural hair festival during SXSW in Austin, she knew she had a responsibility to create something for a community who had very few large-scale events that were meant to celebrate them and their hair. “I saw the need for having something like [the festival] --- something for us,” Bates said. 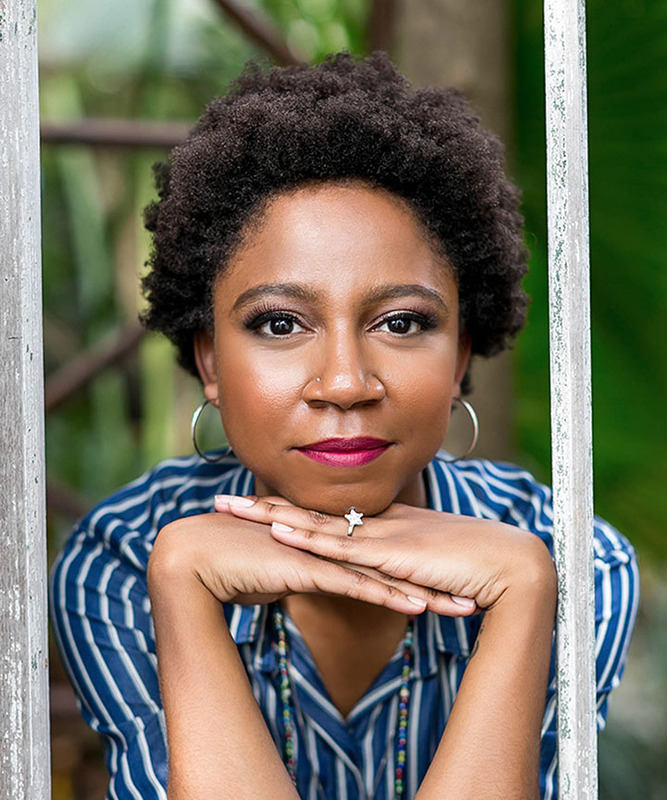 Renamed this year as the Blossom and Sol Natural Hair Festival, the event is the only one of its kind in all of Texas, featuring over majority of Black-owned brands in natural hair care, skin care, makeup, and more. 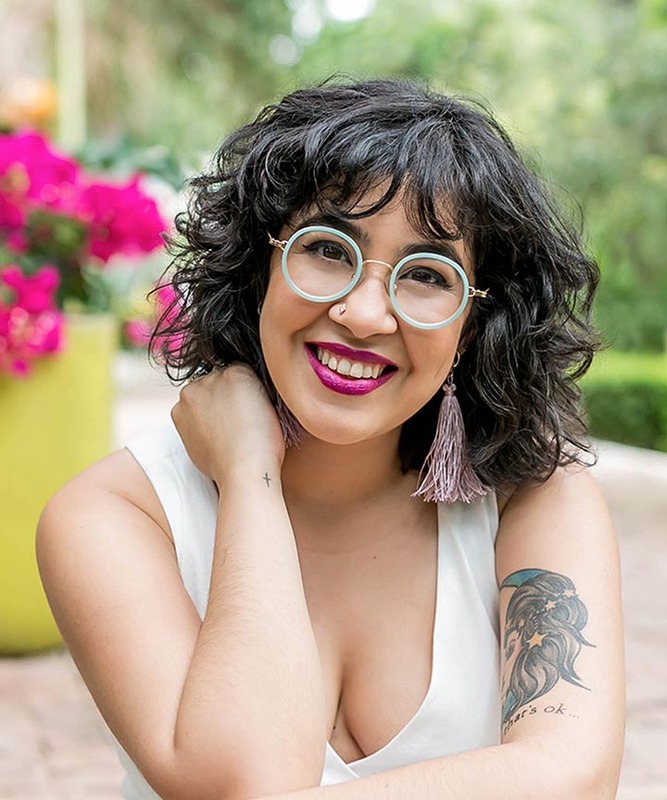 From product giveaways to live hair tutorials and demonstrations, Blossom and Sol was a curly person’s dream, complete with live music, food trucks, and vegan ice cream. 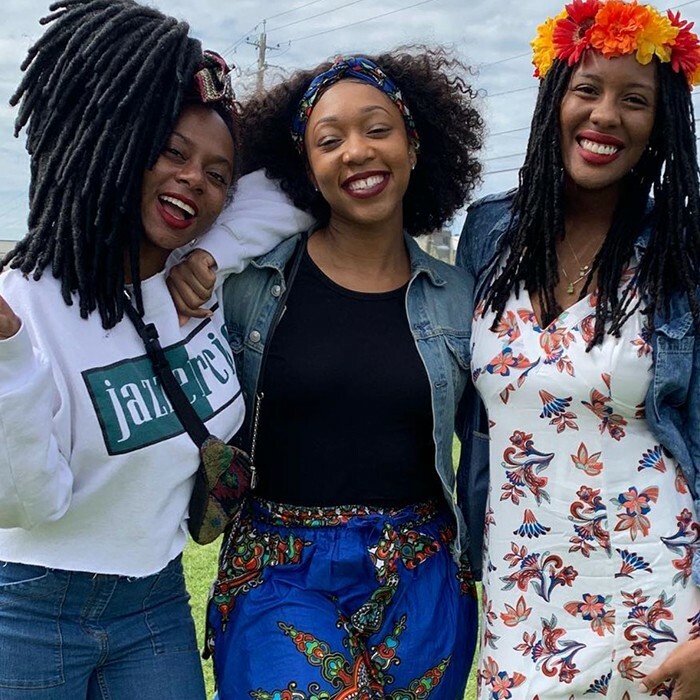 While some people wore their curls out and proud, others rocked styles ranging from locs to twists to braids, and produly snapped pictures with their friends, showing off the sunflowers and lilies they decorated their hair with. 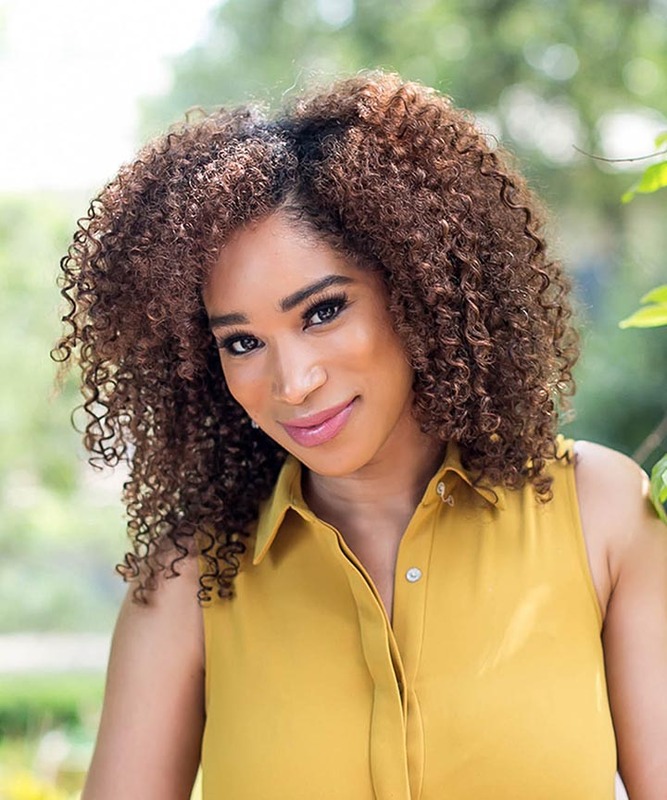 Natural Rizado (@naturalrizado): This Houston-based natural hair care brand is target for fine natural hair and many of their products don’t include coconut oil, proteins, and glycerin --- which can cause problems for people with finer curls. 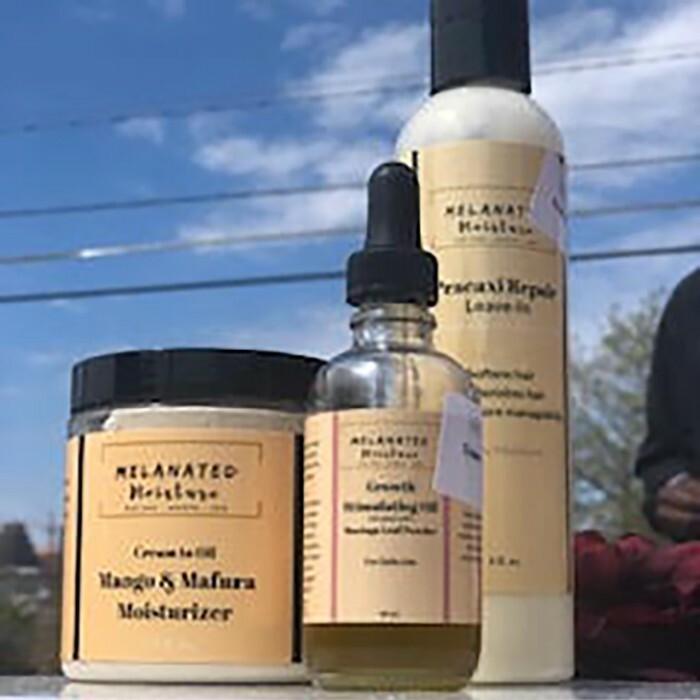 Melanated Moisture (@melanatedmoisture): Their Cream to Oil Mango and Mafura Moisturizer not only provides moisture to keep your locs hydrated and not weighed down, but the product doubles as a body cream as well, meaning you can be moisturized from head-to-toe . 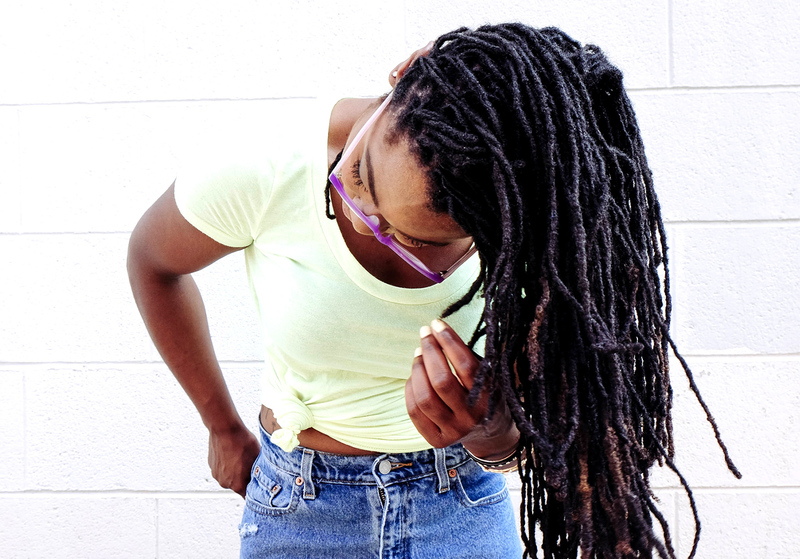 Founder, Celestial Randle said the brand focus on 4c hair, due to the limited amount of natural hair products targeted specifically for that particular texture. 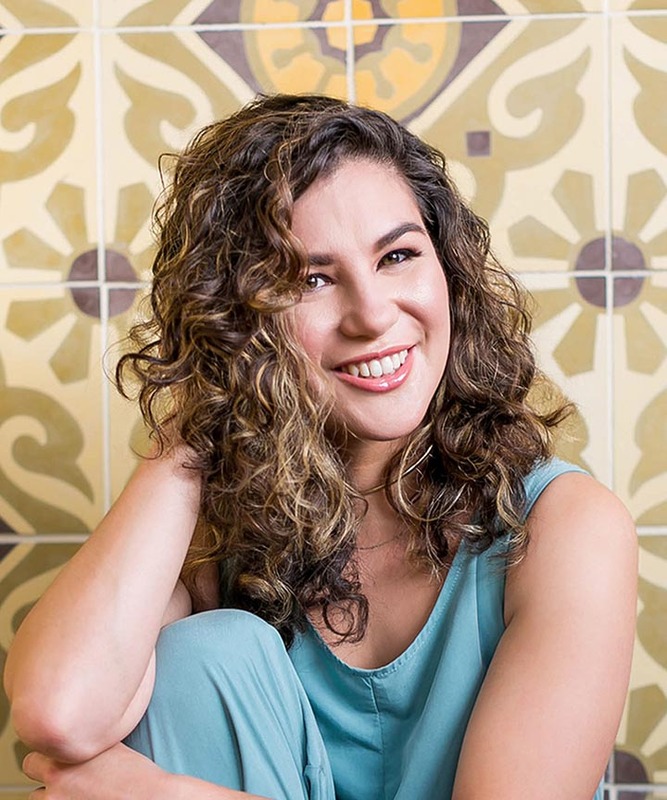 Infinite Per’et Hair Care (@iperethaircare): Infinite Per’et’s showstopper product is their Root Oil, which features a unique combination of neem, lemongrass, marula calendula oil, and more, to promote root and scalp growth. The smell of this product alone makes you want to use it as a light perfume -- but with all of its natural, moisturizing ingredients, we’re exciting to try it out! 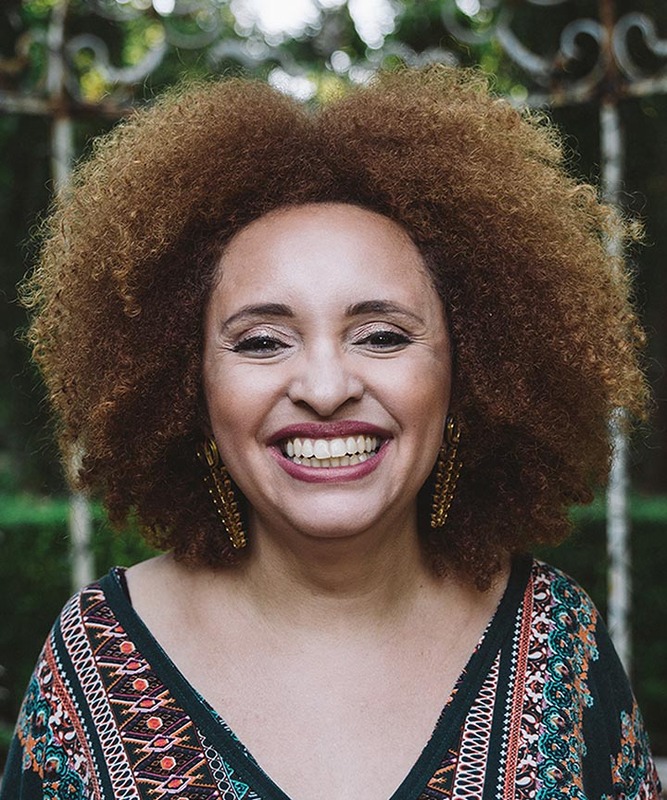 With any launch of a new project, Bates said she learned a lot from the inaugural year of the festival --- and this year, she decided to take more of spiritual approach to natural hair and how it defines not just what styles wear, but also how it connects to self-love, black empowerment, natural hair, and beauty, with a series of panels throughout the festival. 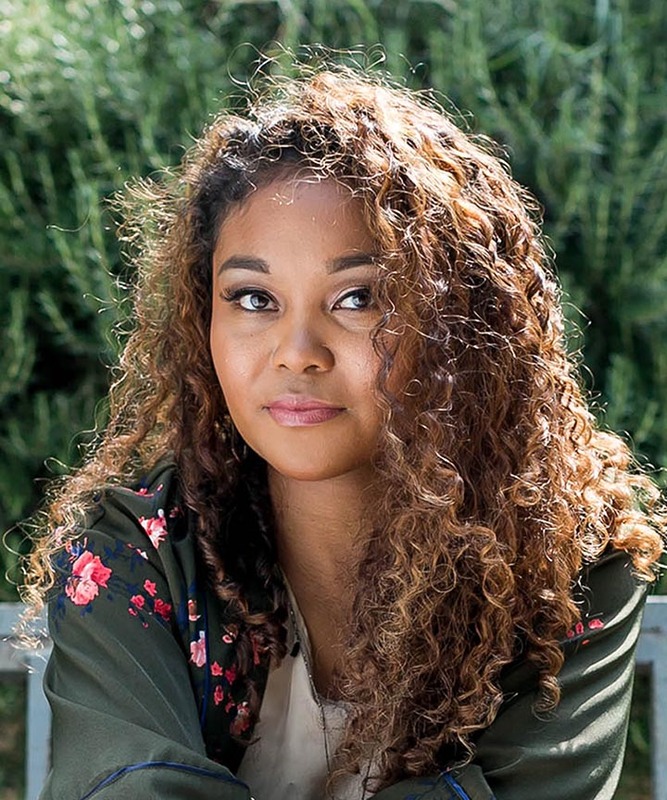 Amidst all of the hair, beauty, and clothing brands at the Blossom and Sol Festival, the best part of the event was the inviting atmosphere, where strangers bonded over their love of their hair --- no matter the texture, style, or color. 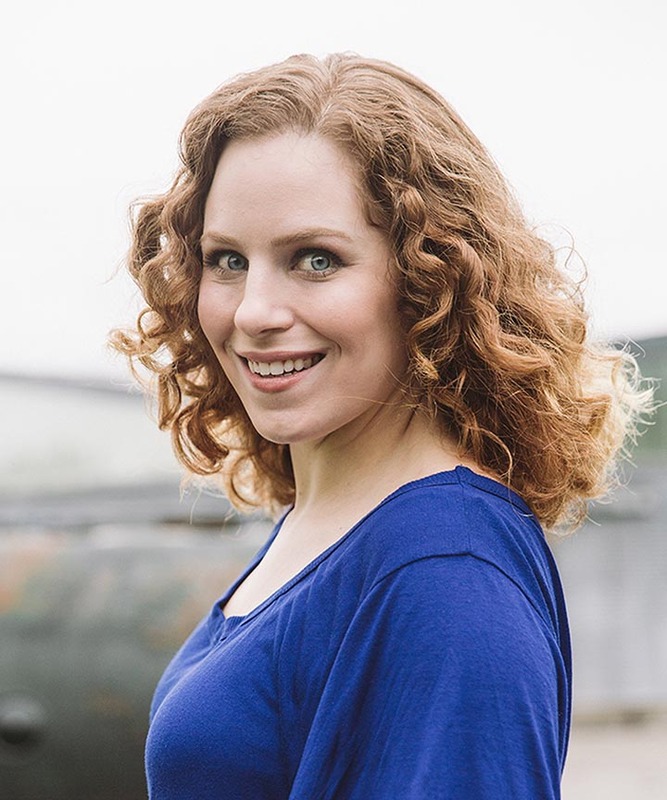 “We’re more than just our hair,” Bates said. What are your thoughts on the festival? Share with us in the comments!